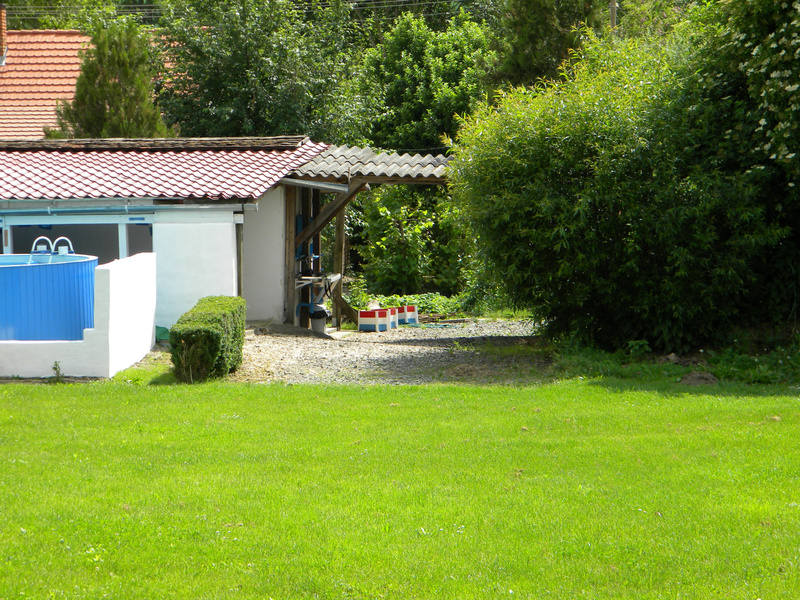 Dear guests welcome to the site of camping-mindszent. 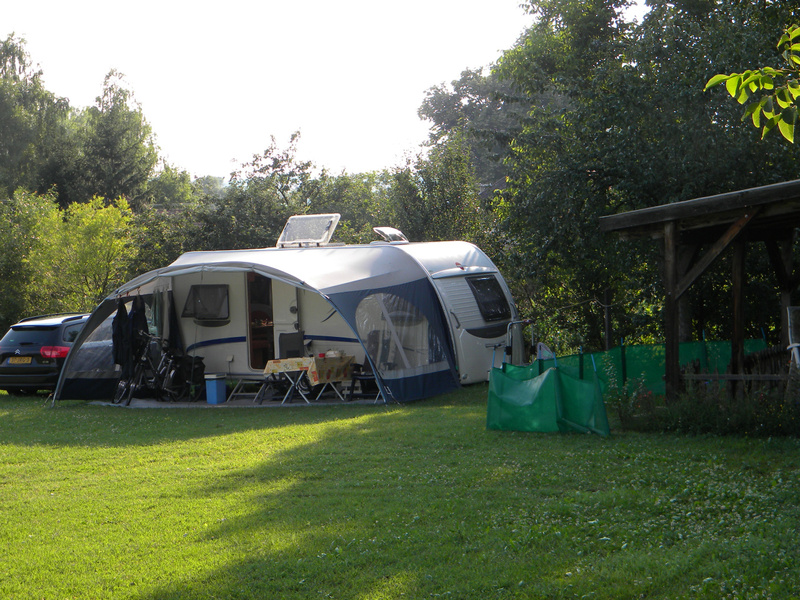 On this site you will find more information about the campsite and the beautiful hilly region. 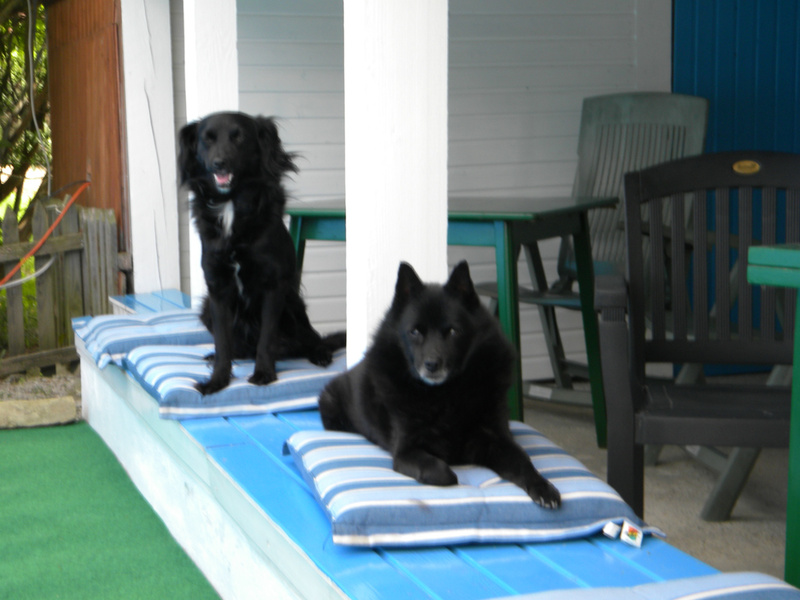 Your dogs are also welcome. 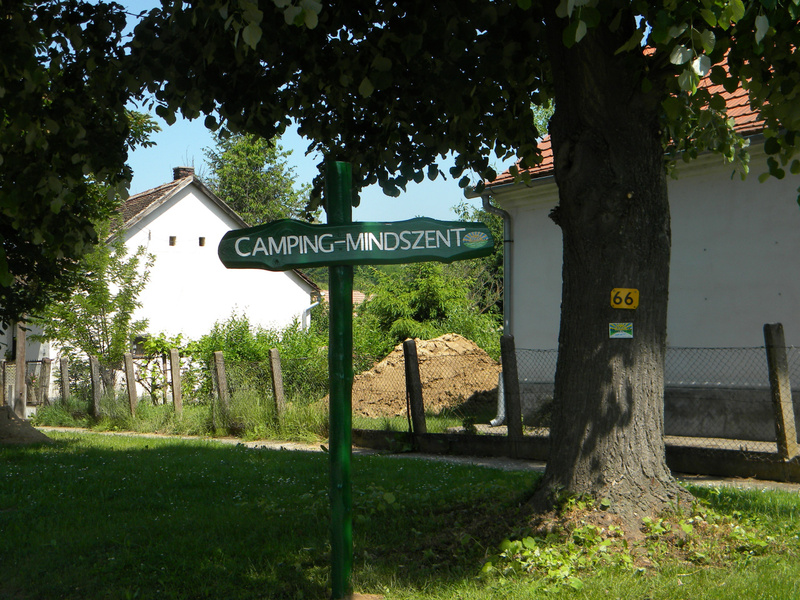 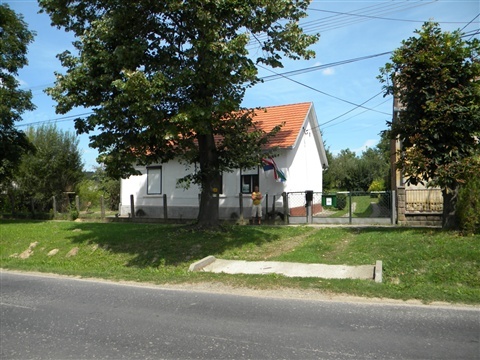 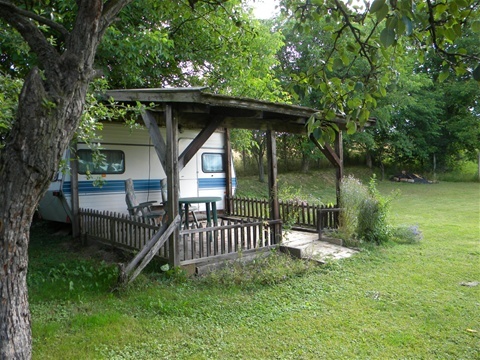 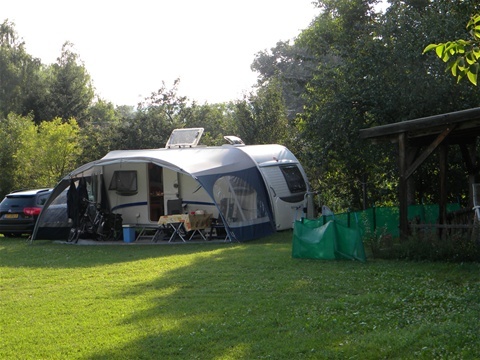 The campsite is located in the quet green southwest of Hungary in the village Mindszentgodisa. 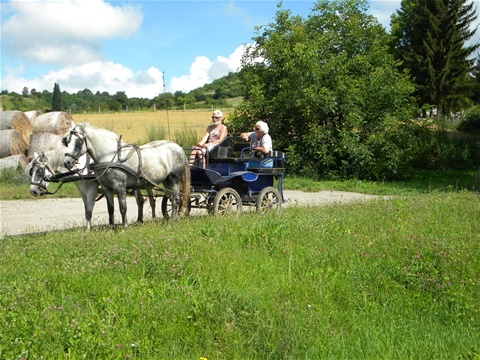 Discover the hilly area with a beautiful carriage ride.